Whether you had a stellar experience or you think there’s room for improvement, please let us know. We value your experience at uBreakiFix above anything else. We want to hear from you! Repair was quickly and honestly done. Very friendly and helpful staff. Quick service, battery made phone act new again. Applied screen protector and even registered the warranty for me. Friendly and courteous. Easy ,fast and friendly service. I've been here 3 times and every time it's great service. The guy who helped me knew what he was talking about and was very friendly. All parts and labor that we provide are covered by a 90-day warranty. If your repaired device seems to be having issues after a repair, please visit uBreakiFix right away for warranty diagnostics. We will be happy to diagnose and replace any defective parts that were used during the original repair. Please keep in mind that the warranty does not cover physical damage (such as broken screen) or water damage done to the device after the initial repair. How do you know that you are always getting the best price for your repair services? Because uBreakiFix offers a Low Price Guarantee on all local competitors’ regular advertised pricing. You, the Customer, are the most important aspect of our business at uBreakiFix. From our friendly, well-trained staff at each location to a dedicated Customer Consultant Team, rest assured your satisfaction is our number one priority. Getting your device repaired shouldn’t break the bank. Our low price guarantee ensures that we always offer the best price to our customers. Just bring in any local competitor’s published price for the same repair, and we will happily match and beat their price by $5. The repair price must be a regularly published price. This offer does not apply to competitor's specials, coupons or other discounts. Just request the price match right at the register while checking in a device for repair. Please remember, once the work order is printed and signed the price is not subject to change. We reserve the right to verify the price of the identical, in-stock repair components at the retailer location (i.e., size, model, brand, color, spec). ​Green Bay,WI - Home of the World Champion Green Bay Packers. Green Bay is a wonderful town to call home, and a popular destination for those in town to cheer for the Green and Gold. Whether you are on vacation or you make Green Bay your home, it is possible that you find yourself with a broken iPhone, iPad, Smartphone or PC / Mac. 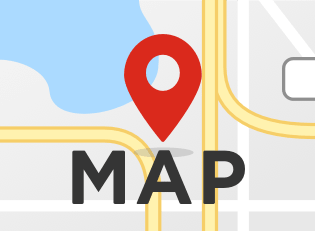 Luckily, there is a great option for repair services in Green Bay. uBreakiFix understands your frustration, and offers a number of repair services for your tech devices. We repair iPhones, Androids, Macs , PCs tablets, and even video game consoles. 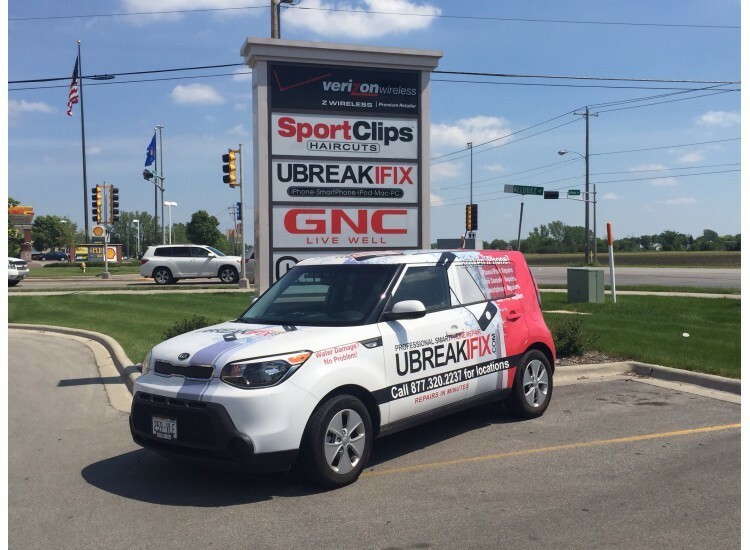 Whether you spike your smartphone celebrating a Packers touchdown, or you have smashed your tablet, uBreakiFix here for all your tech repair needs. Let us know how we're doing! we fix and reunite you with your device. We put our customers first, always. Our customer service staff loves helping people. If you're having trouble with something we'll do our best to help! Success!Thank you Your message has been sent. Your message has been transferred to our support team. If you have any other questions or concerns, feel free to .email or call us at 877.320.2237.
iPhone, iPod, iPad and Mac are registered trademarks of Apple, Inc. uBreakiFix is an independent service company and is in no way affiliated with Apple Inc. If you are vision-impaired or have some other impairment covered by the Americans with Disabilities Act or a similar law, and you wish to discuss potential accommodations related to using this website, please contact Support at 877.320.2237 or support@ubreakifix.com.